Tickets to the Minneapolis show taping on will be released on Friday, December 22nd at 11:30 AM ET. 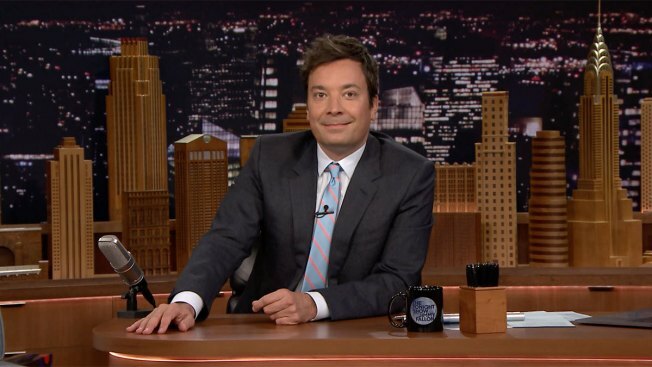 Jimmy Fallon is coming to Minneapolis for the Super Bowl. Planning to be in Minnesota on Feb. 4 to attend Super Bowl LII? Well, here's an opportunity to double your fun. Jimmy Fallon will be in town as well, taping his live Super Bowl special. And now you can win tickets to be in the studio audience. Tickets can be reserved to see a taping of "The Tonight Show Starring Jimmy Fallon" by going to: Tonightshowtix.com. Tickets to the Minneapolis taping on will be released on Friday, Dec. 22, at 11:30 AM ET.